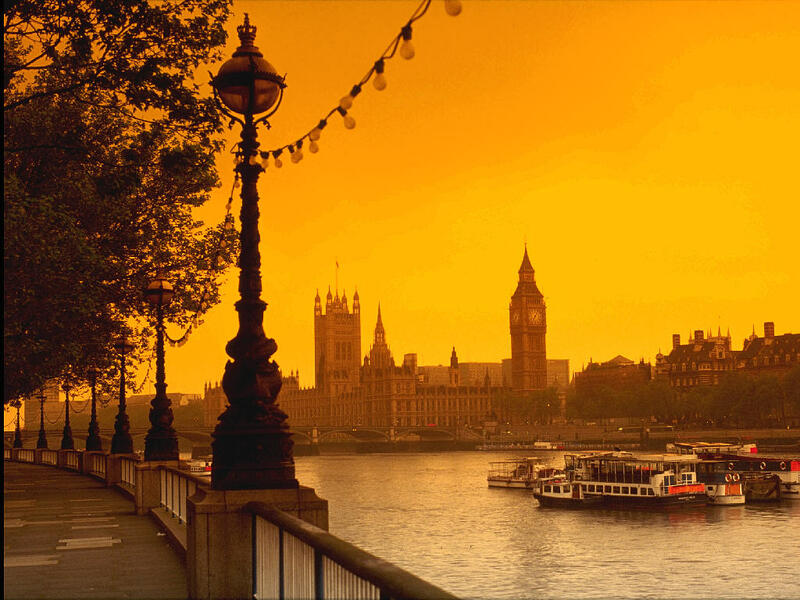 London is one of the most famous (and well traveled) cities in the world. Tourists of all types love its charm, diversity, and rich history. London is frequently mentioned on lists of the top places you need to visit before you die, and there’s a good reason for that – between its beauty and its huge host of things to do and see, it’s one of the most incredible places you’ll ever see. Need more convincing? Here are the top 10 attractions to see on your London holidays and why you’ll be missing out if you skip them. 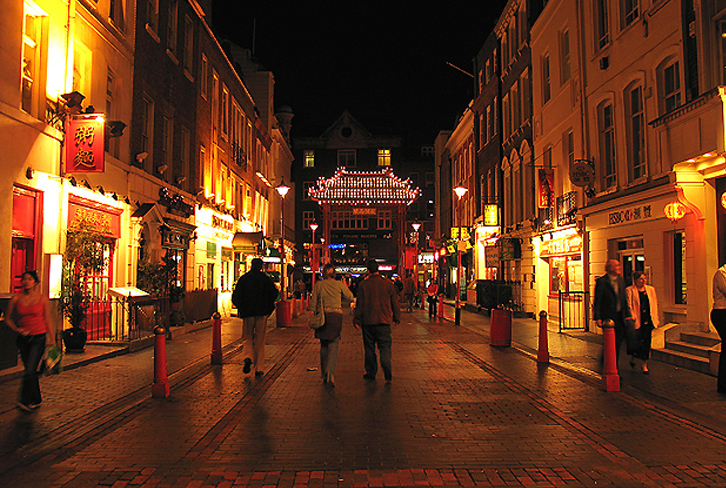 There are Chinatowns all over the world, and you’ve probably been to one in your lifetime, but you’ve never been to a Chinatown quite like London’s. You’ll feel as though you’ve stepped right into China when you see pagodas instead of telephone booths and Oriental decor all up and down the street. But the big reason to visit Chinatown is Chinese New Year. Held in late January or early February each year, thousands of people congregate for traditional parades, dances, and cuisine. And yes, you’ll see plenty of beautiful lanterns and papier-mache dragons too. 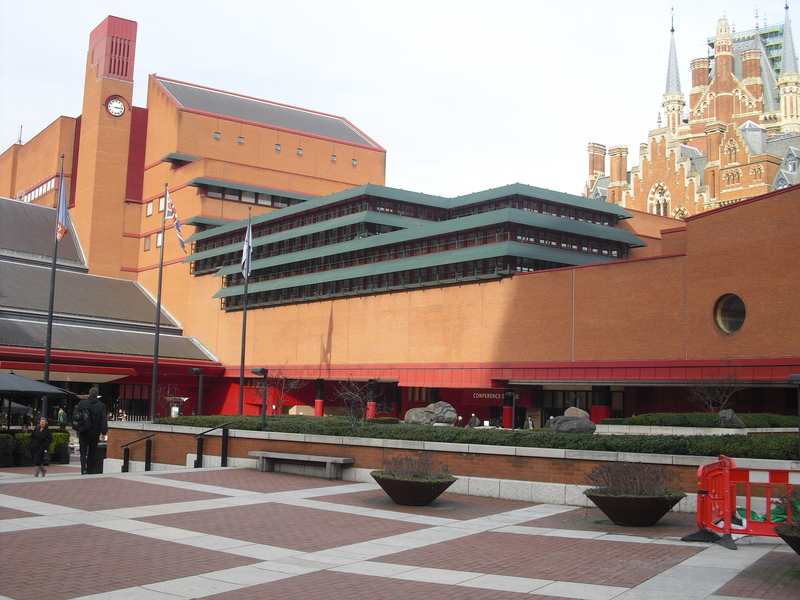 If you like to read and you find yourself in London, you’ll depart unfulfilled if you don’t visit the British Library at St. Pancras. In 1998, after over fifteen years of closure and difficulties, the library opened to the public. It is the largest library in London, and holds the second-largest number of books in the world (surpassed only by the United States’ Library of Congress). Overall, 150,000,000 items are housed in the library, so even the most well-read traveler will find something new to get lost in for an afternoon. Or just take a stroll around (be sure to set aside a few hours) and marvel at the sheer volume of information contained in the building. 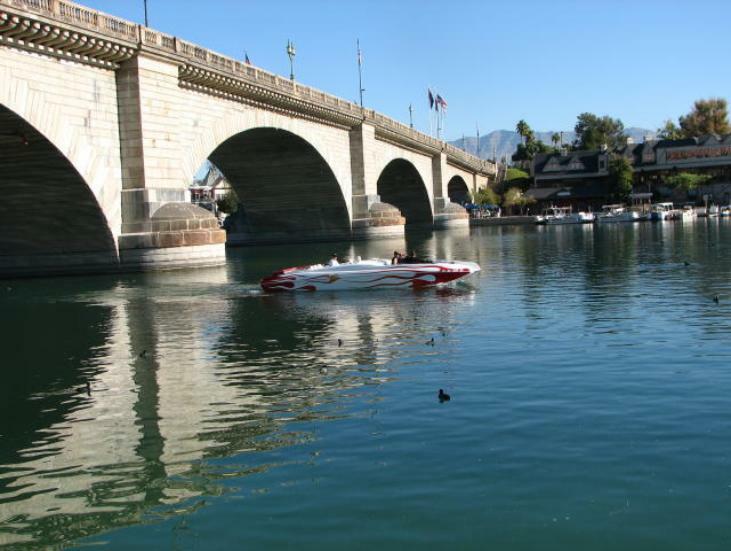 The London Bridge has quite a history, so it’s no wonder that it’s one of the city’s preeminent landmarks. It has been built and rebuilt several times throughout history, and its current incarnation was unveiled by Queen Elizabeth II in 1973. It stands as a magnificent structure stretching over the River Thames, for despite its beauty it is responsible for much of the traffic traveling into and out of London each day. Definitely worth a stroll across – just don’t look down if you’re scared of heights. Music lovers around the world not only know of but revere Abbey Road. The Beatles recorded one of their final albums in the studios, and they even named that album Abbey Road. The iconic photo of the band crossing the street in front of the studios is one of the most famous images in the world. 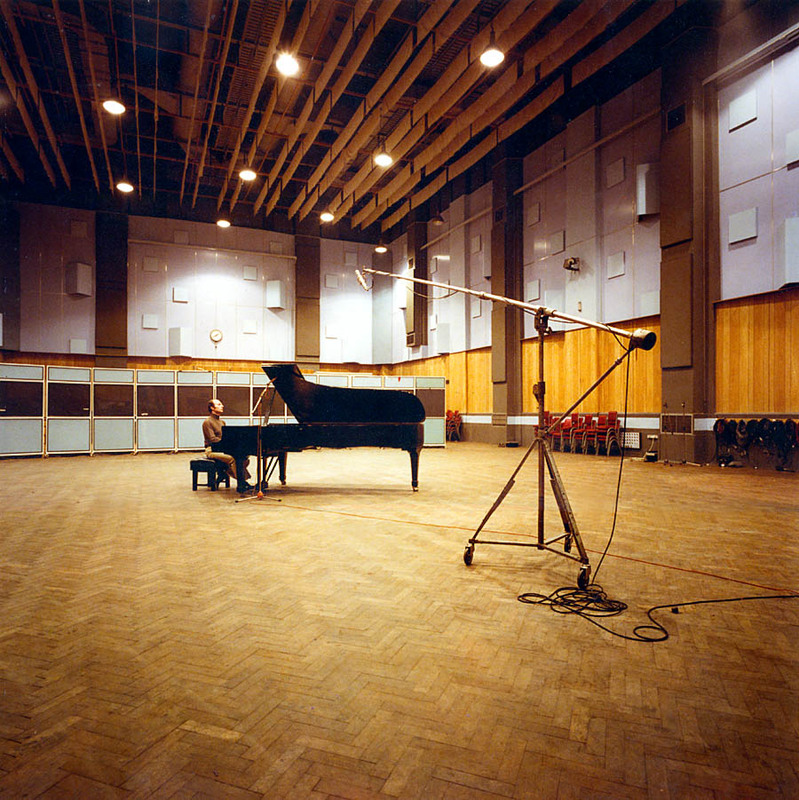 Since then, hundreds of the world’s best and most influential acts have recorded in the studios. Bring a camera and get a picture of yourself on that famous crosswalk, and sign your name on the wall outside the studio as your own little mark on history. Everybody knows of the Buckingham Palace guards – stoic men in tall, fuzzy hats who make no movements and stand in front of the palace day in and day out. 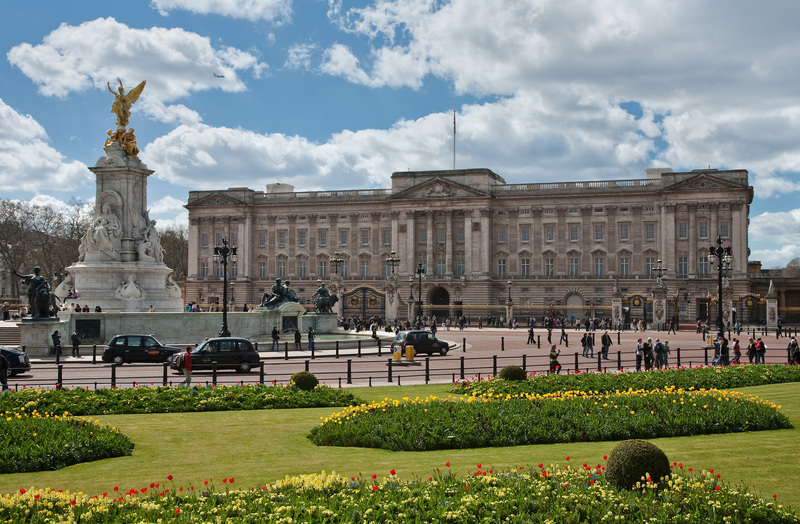 The palace is the Queen’s official residence (although she doesn’t live there often) and has over 750 rooms. You can look at its exterior any time of the year, but if you want to go inside, you only have a small window – from July 26 until September 24. But if you can make it in, you won’t be disappointed with the beautiful interiors and architecture. A must-visit for everybody, whether you’re with kids, friends, or on your own. 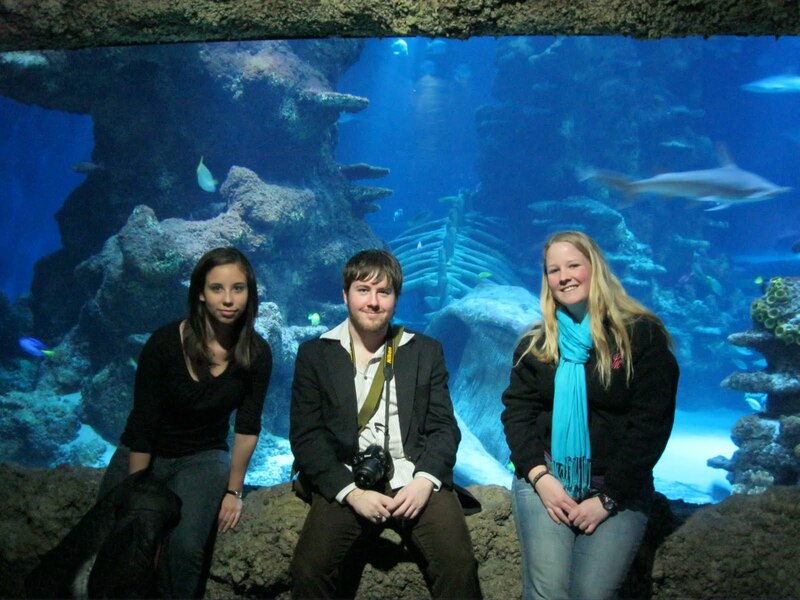 The London Aquarium is one of the biggest in the world, and has a startlingly extensive collection of aquatic life for you to marvel at. From gentle, slow-moving fish to massive, terrifying sharks, the aquarium has something for everyone. You can see the aquarium’s new penguin exhibit, interact with the animals in touch pools, and even catch a feeding session if you’re around at the right time. Lovers of nature won’t want to miss it. 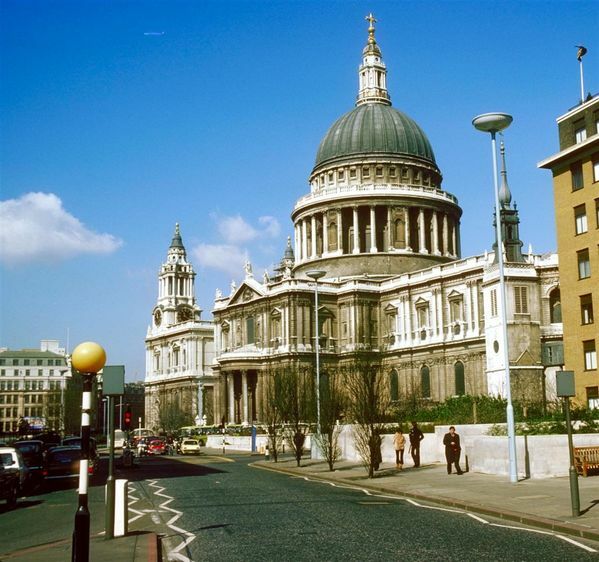 One of the most iconic religious buildings in history, St. Paul’s Cathedral is one place no trip to London is complete without visiting. Some of modern history’s most important events, such as the burial of Winston Churchill and the marriage of the Prince and Princess of Wales, have occurred within it. The giant dome houses Great Paul, the biggest bell in England, and you can climb up into the dome to get a look for yourself. Or go downstairs and explore the cathedral’s crypt, where many of England’s heroes rest. The South Bank is the center of London’s art scene. 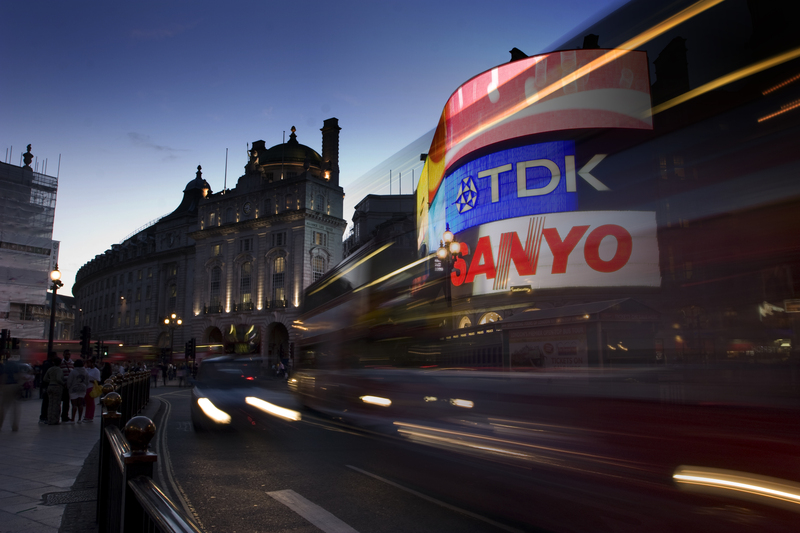 Home to concert halls, specialty libraries, and art galleries, anybody with a creative mind could easily spend days exploring the area and taking in all the wonders of modern London culture. And you can stop for a bite to eat or drink at one the the numerous charming restaurants, cafes, and bars. 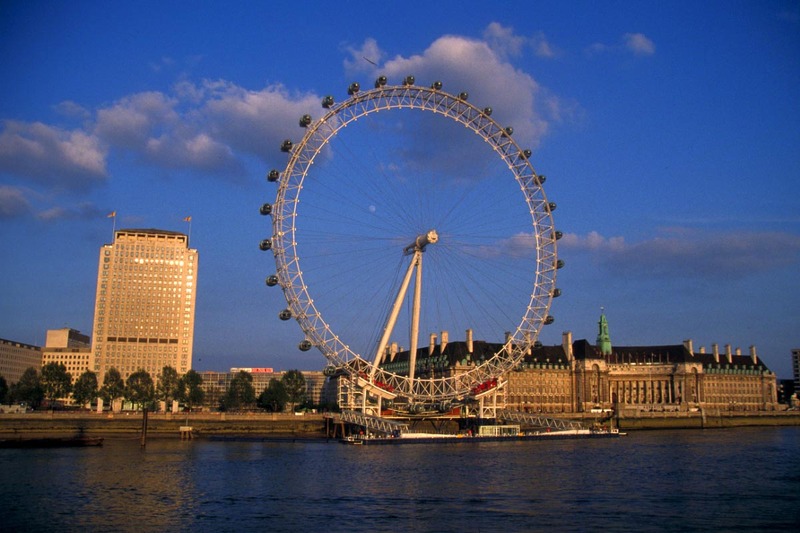 Right next door is the London Eye, the most famous ferris wheel in the world. Book a ticket and get a bird’s-eye view of the city from 442 feet in the air! 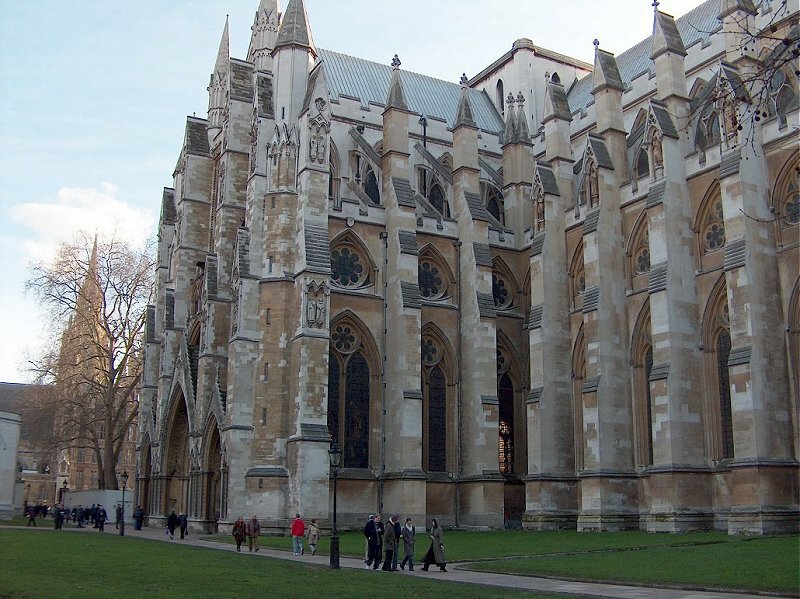 Of every attraction in London, none has a richer history than Westminster Abbey. Benedictine monks began worshiping there in around 950 B.C. and that tradition has continued every day since. Seventeen of England’s kings and queens rest there today. When you visit, you can tour a number of historic chapels and altars, learn more in the museum, pick up some commemorative gifts, and stroll around the Abbey’s three beautiful gardens. A few strides away is the House of Parliament (also called the Palace of Westminster) and the Big Ben clock tower, which is a trademark of London’s skyline and every sightseer’s itinerary. London is interesting place to visit and your articles inspired me to visit London. Would you like to visit Bangkok that my hometown one day? We have lots of place that you can spend a lifetime exploring it. The London bridge and the Tower bridge are not the same, keep that in mind! You show a picture of the Tower Bridge, however you call it the London Bridge.